Staff objectives are too important for an annual appraisal. A strategy may be written by the board, but it should be delivered by the staff, visibly monitored and incentivized through their objectives. In the world of Human Resources (HR), objectives are probably one of the most underutilized strategy tools. Objectives are often brought out only during the (usually) ineffective annual appraisal, written down and then forgotten about. But, it doesn’t have to be that way and it shouldn’t be because if used correctly, objectives can breathe life back into your staff and support the execution of business strategy. 80% of business strategies fail in their execution. This is mainly due to the fact that execution is poorly communicated and resourced, which leads to misunderstanding, uncoordinated activities and under-resourcing. If a strategy can be dissected into goals, key performance indicators (KPIs) and then objectives at each layer of the organization, then each employee’s objectives has a direct lineage to company KPIs and strategies. At this point, communication of the strategy has then been conducted in a way that commensurates with each employee’s understanding; activities at all levels have been coordinated and activities have been resourced and assigned. According to this article from Harvard Business Review, it shouldn’t stop there either. The key to making this succeed is to make all these cascaded KPIs visible in real time for performance management at both the staff and company levels. Connect with me directly to understand how IFS Enterprise Operational Intelligence (EOI) can support this. Retaining and developing good staff is imperative for cultural and operational consistency, developing business excellence through experience and knowledge and nurturing innovation. It also prevents lengthy, risky and costly recruitment processes. According to an ‘Insiders’ article in Fortune magazine last year, the top strategies for retaining staff all use the development of meaning and fulfilment. If your staff can realize a direct link from their performance (using linked objectives) to that of the company, they are more likely to feel integral to the company’s success. Integration and worth are key attributes to fulfilment and hence staff retention is more likely. Knowing the strengths and weaknesses of each staff member, relative to the performance of their aligned objectives, provides the bedrock for managing talent either within or beyond that role. 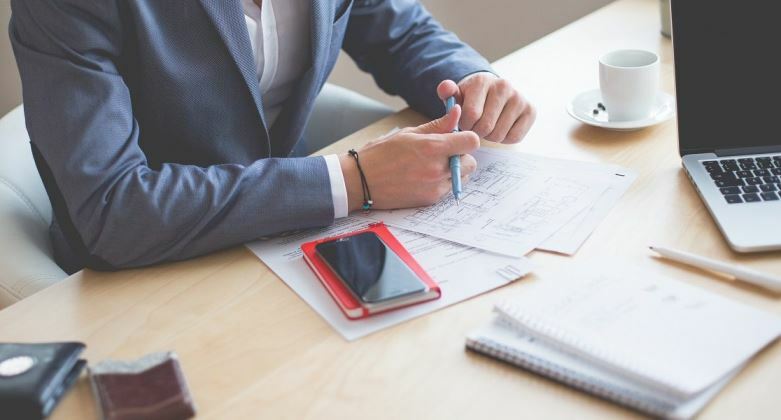 By providing objective metrics, strategic alignment and targeted training, this satisfies the initial three goals of a successful strategic talent management program, according to this article by Forbes. Using aligned objectives to execute strategy and retain and develop staff is certainly not a new concept. However, being able to undertake this course of action using the real-time visibility of each cascaded objective and KPI has brought a new dimension and reality to an old concept. I welcome comments on this or any other topic concerning Finance, HR and business strategy.